What little girl doesn&apos;t love mermaids! 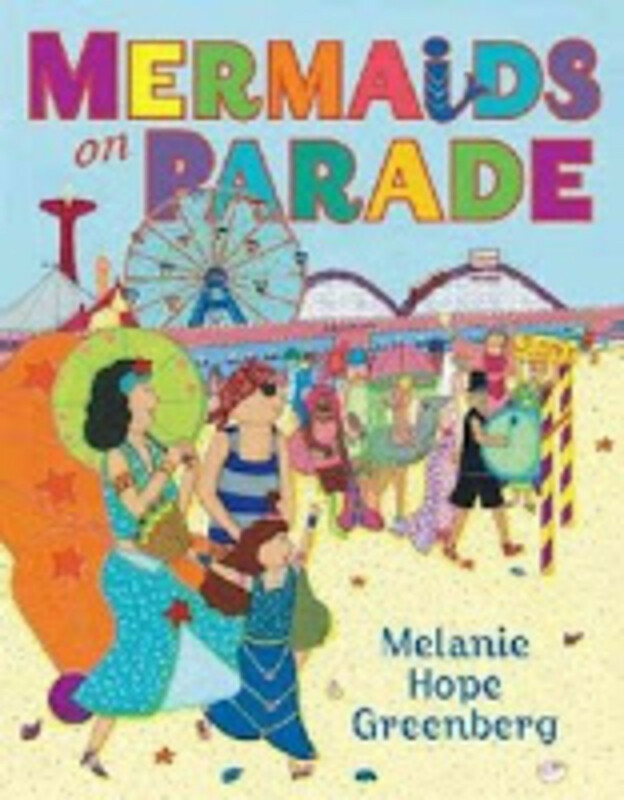 Brooklyn author and illustrator, Melanie Hope Greenberg, tapped into this love with her new book,Mermaids on Parade. Greenberg celebrates a Brooklyn tradition with her latest book. Every year thousands of spectators watch this art parade in Coney Island. This book turns the spectacle into a dreamy backdrop for a little girl&apos;s fantasy. The award-winning book is stuffed with colorful gouache illustrations and sure to delight fanciful girls. I caught up with the author to learn more about what inspires her work. My two older sisters taught me to read before I started kindergarten. I developed a love of reading. My books were on my toy shelf. That&apos;? ?s how I saw books, they were toys. I did not own many books, I mostly borrowed books from my local public library branch. Why do you think little girls love Mermaids? their gorgeous femaleness, as well as feel smart and strong. was the original story for the movie &apos;? ?The Parent Trap&apos;?. I loved the Nancy Drew series too. My parents subscribed to Life and Look Magazines and I think my love for dramatic pictorial storytelling was influenced by looking at the photos in these magazines. What makes a great children&apos;s book? the time. All a publisher can do is take a chance on a book idea they love and hope that the public falls in love too.